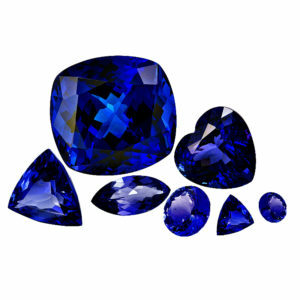 Found and mined only a short distance from the foot of Mount Kilimanjaro in Northern Tanzania. 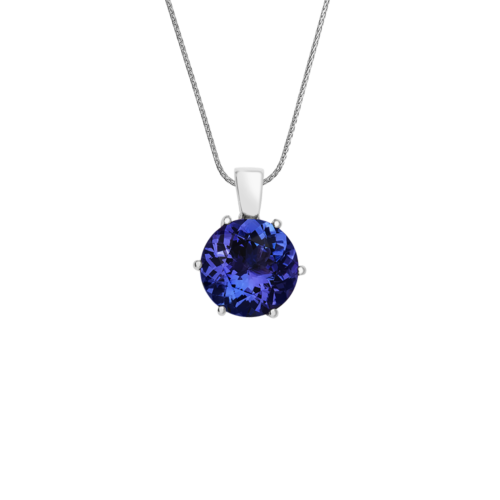 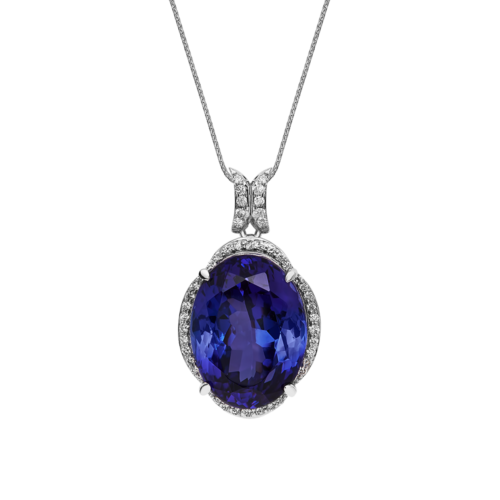 According to research, Tanzanite is now nicknamed the, “One generation gemstone” as they believe mines are will soon close due to depletion. 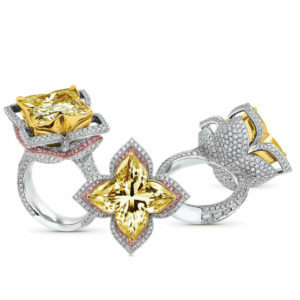 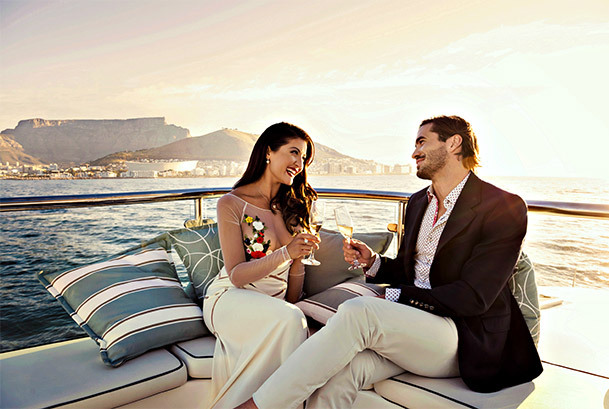 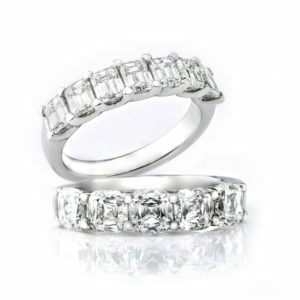 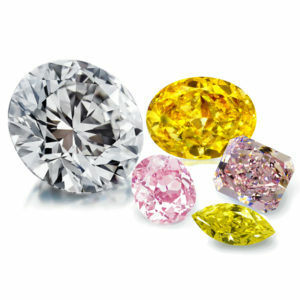 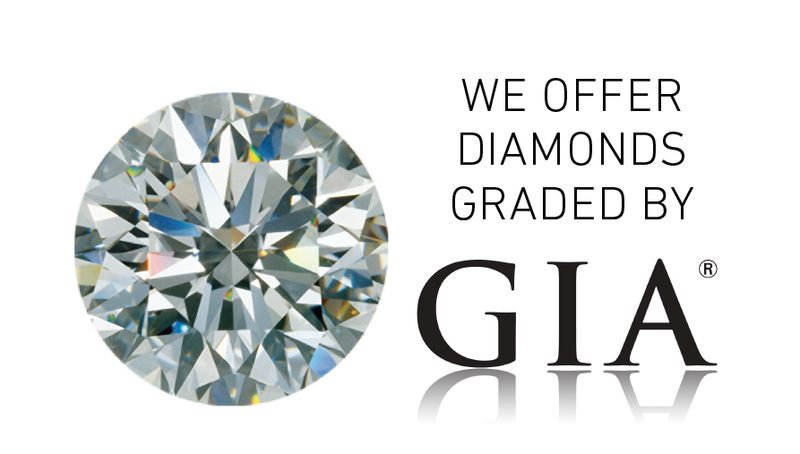 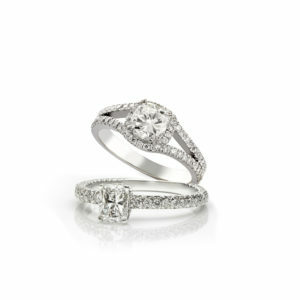 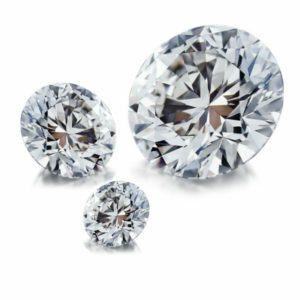 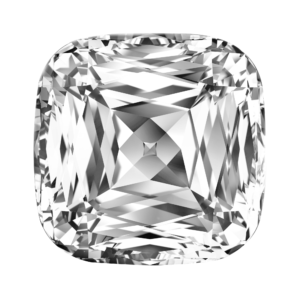 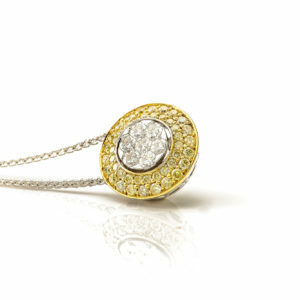 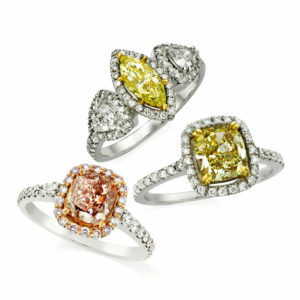 Therefore, First Diamonds celebrate the rarity of this uniquely African gem. 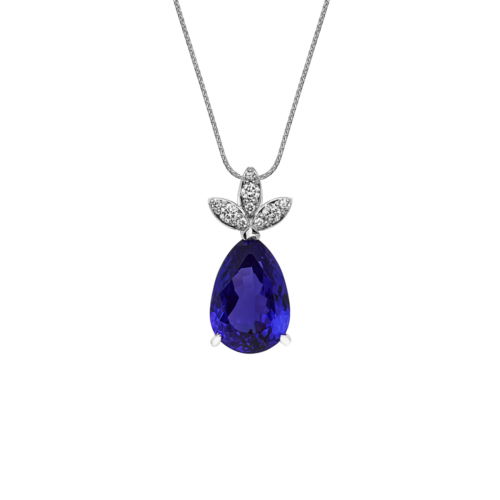 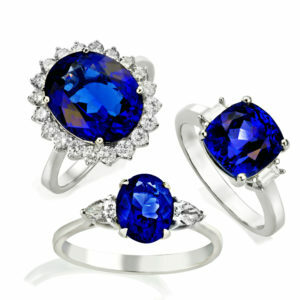 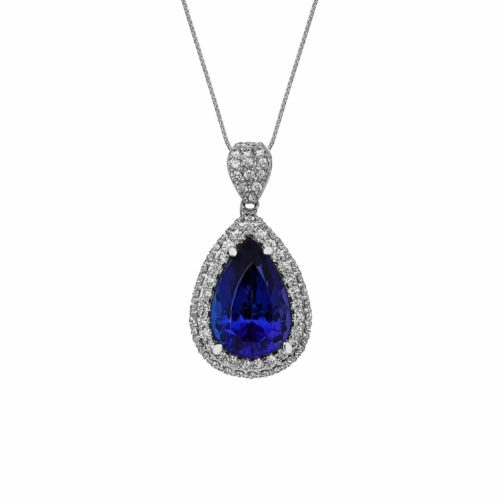 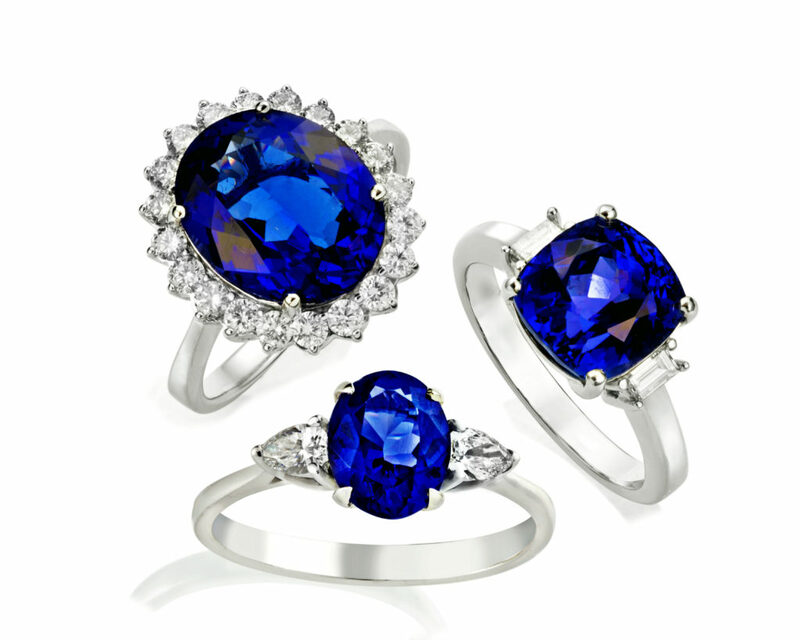 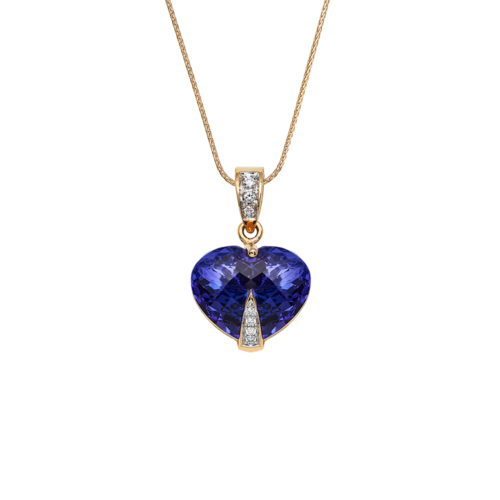 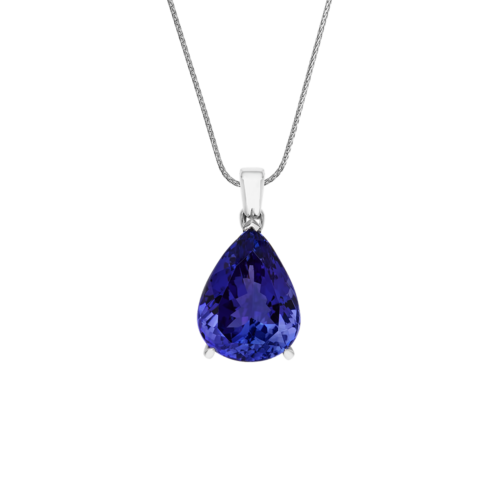 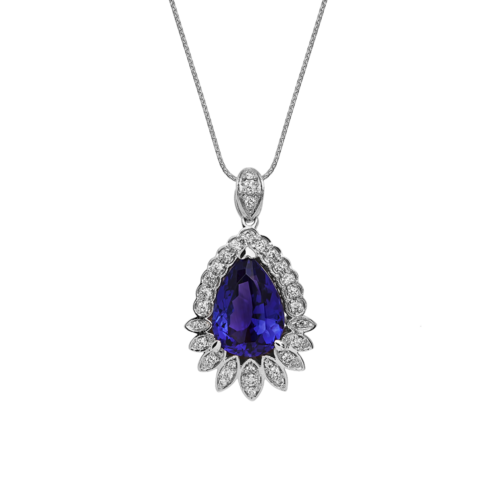 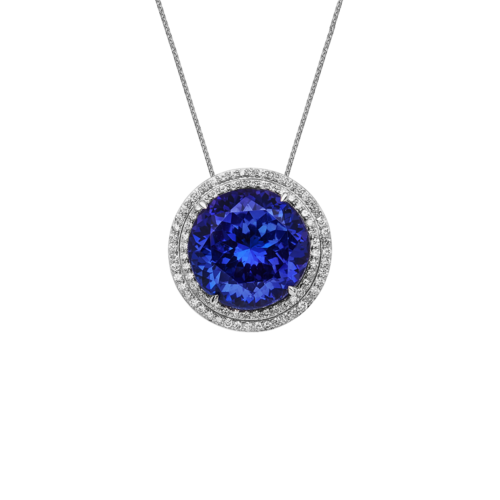 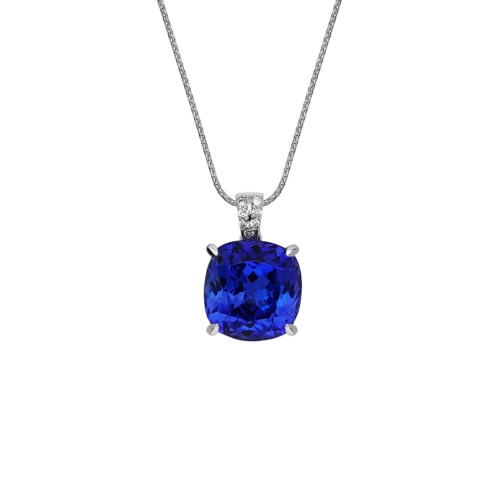 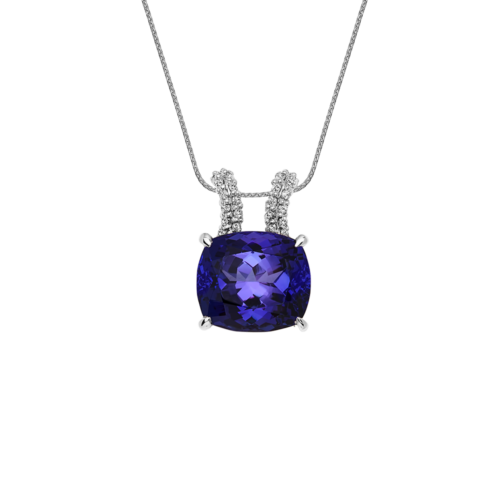 Our Tanzanite Collection of jewellery is as unique as the stone itself. 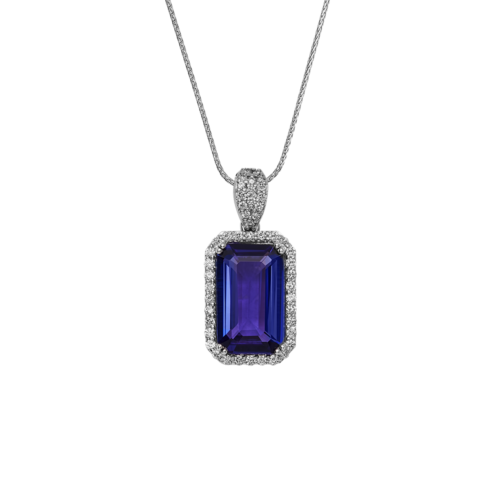 The Tanzanite Collection boasts a selection of elegantly eye-catching rings, earrings, pendants and bracelets crafted in a variety of signature styles designed to elevate the beauty of this exceptional African treasure.